Today’s high-speed way of living often leaves little energy to complete tasks accurately and on time. This is especially true of students seeking higher education. Assignments need finishing, term papers need writing. It almost seems impossible that one person can accomplish it all. Hundreds of internet sites will write premium essays and research papers for students that most professors will find acceptable. Learn about custom essays here and why they may or may not work for you. How Do Custom Essay Sites Work? Custom essay sites collect information from the client on any given topic to produce research papers, term papers or even college admission essays. The client receives the paper with in a predetermined timeline. These sites all promise that these papers are never resold and will never share personal information about the client. You can expect to pay anywhere from $10 per page upwards into the hundred dollar range, depending on the deadline. The faster the turn-around time, the more it will cost. A custom essay site assures their clients that every paper written has been run through plagiarism software. They further explain that this should never be a problem because their highly trained staff writes every paper individually from scratch. Since they follow distinctive instructions from each client, every paper will have a unique voice. Are These Really High Quality Papers? Custom essay sites pledge to produce original high-quality papers. For example, EffectivePapers.com guarantees they thoroughly research the topic and deliver a paper on time and error free. The writing staff are most often trained in MLA, APA, Chicago and Harvard referencing styles, to name a few. In addition, the skilled professionals writing the papers are often MA and PhD college professors. These writers have first-hand knowledge on what a high-level paper looks like. If My Professor Wants Me to Write My Paper, Why Is He Writing It For Me? It always comes down to money. In the academic world, submitting someone else’s paper is highly unethical. Yet, the reality is that many college professors are the very people writing custom essays for college students. The fact is even a professor has to make a living. This is one way to do it. Buying a custom essay may have finished the assignment but what was really learned from it? Developing critically thinking is an important tool. 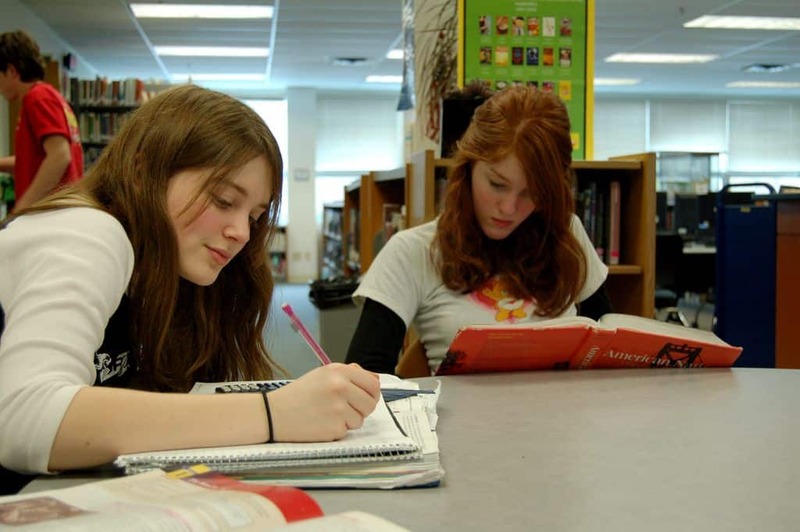 Writing an essay demonstrates knowledge and understanding of the material. What’s more, if a professor has already read work produced by a student, chances are they’re familiar with that students writing ability. If the next paper turned in is exceptional or different from the student’s previous work, a claim of cheating may come in to play. Perhaps, using a custom essay as a tool to learn what a well written paper should look like might be a better option.